There are 18 member wineries in Stags Leap participating in “Vineyard to Vitner.” This wine district is located in the eastern portion of the Napa Valley. “This area benefits from cool Pacific breezes, long, dry summer days and unique volcanic soils with overlays of bale loam.” The appellation’s unique conditions of soil, climate and exposure are reflected in the excellence of its wines. 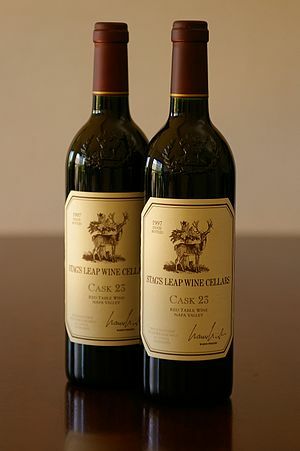 The Stags Leap District produces wines critically acclaimed for their lush fruit and soft tannins. A longer growing season of warm days and cool nights is perfect for late-maturing varietals like Cabernet. 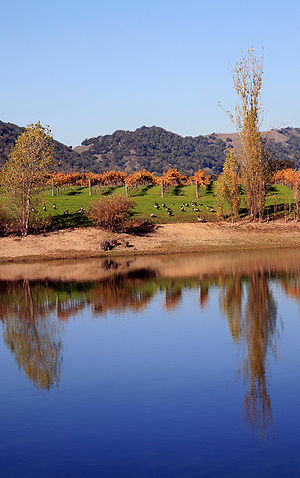 This district of Napa is comprised of 2,700 acres with about 1,200 acres planted. 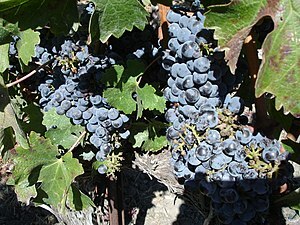 The signature varietal of the Stags Leap District is Cabernet Sauvignon. This 3-day celebration of the Stags Leap District gives visitors access to all eighteen member wineries. You can purchas exclusive backstage passes to winery open-houses, four intimate vintner-hosted dinners and a Stags Leap District Cabernet seminar hosted by Saveurmagazine’s David Rosengarten. There will also be a Sunday Brunch from 10:30 AM – 1:30 PM at Silverado Vineyards. Open houses will be hosted by Baldacci Family Vineyards, Chimney Rock Winery, Cliff Lede Vineyards, Clos Du Val, Hartwell Vineyards, Ilsley Vineyards, Lindstrom Wines, Malk Family Vineyards, Pine Ridge Vineyards, Regusci Winery, Robinson Family Vineyards, Shafer Vineyards, Silverado Vineyards Stag’s Leap Wine Cellars, Stags’ Leap Winery, Steltzner Vineyards, Taylor Family Vineyards and Terlato Family Vineyards. For more information, call 707-255-1720 or visit www.stagsleapdistrict.com.